Start your adventure by discovering comfort and pleasure at one of the impressive spas in Minneapolis Northwest. Find your inner and outer bliss with a massage, facial, body wrap or nail treatment at The Woodhouse Day Spa in Maple Grove, or find ultimate relaxation with The Woodhouse Experience — a full day of rejuvenation including an aromatherapy bath, massage, facial, hand treatment and pedicure. 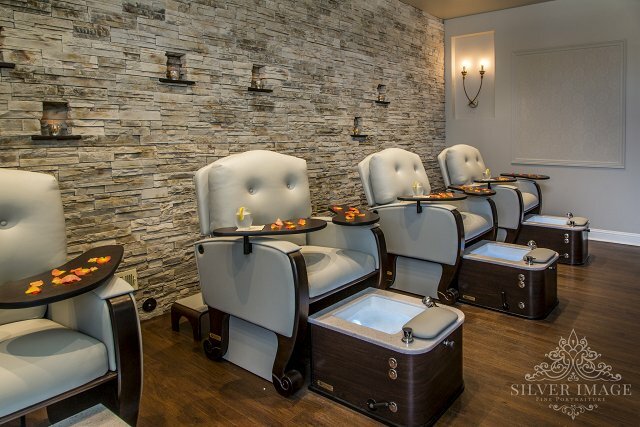 Try being a “Diva for a Day” at Simonson’s Salon & Spa with a full four to five hours of pampering, including a facial, massage, manicure and pedicure, cosmetic application, blowout, café lunch and spa gift; or enjoy a “Day of Serenity” at Taj Salon & Spa with a facial, massage, manicure and pedicure, shampoo and style, make-up application and light spa lunch. Sometimes finding total relaxation means breaking a sweat! Transform your body and your mind as you get lost in the music at one of the high-energy classes at Pure Barre, a full-body workout that combines targeted ballet movements and pilates toning exercises to sculpt your body. Or, combine two of the ultimate staples in relaxation — yoga and beer! Find inner calm during weekly Yoga in the Taproom classes at OMNI Brewing Co. or gather your strength with a weekly Bend & Brew yoga class at Wicked Wort Brewing Co. Take a visit to Brooklyn Park’s first brewery, Blue Wolf Brewing Company and sweat it out in a High Intensity Interval Training workout or yoga. Nothing says cozy like curling up and enjoying a latte at Daily Dose Café in Maple Grove or Brooklyn Park. Choose from unique seasonal flavors like the Peanut Butter Cookie Latte, Honey Lavender Latte or Pumpkin Spice Latte. All the lattes pair well with its selection of muffins, scones and biscotti. For a cup of joe and a side of dough, you’ve got plenty of options! Pick up some coffee and authentic French croissants in nearly every flavor you can imagine at Mi-Sant Banhi Mi or choose from an endless list of treats at Patrick’s Bakery & Café, from Traditional French Meringue cookies to Apple Cinnamon Danishes and from Fruit Tarts to Tiramisu! 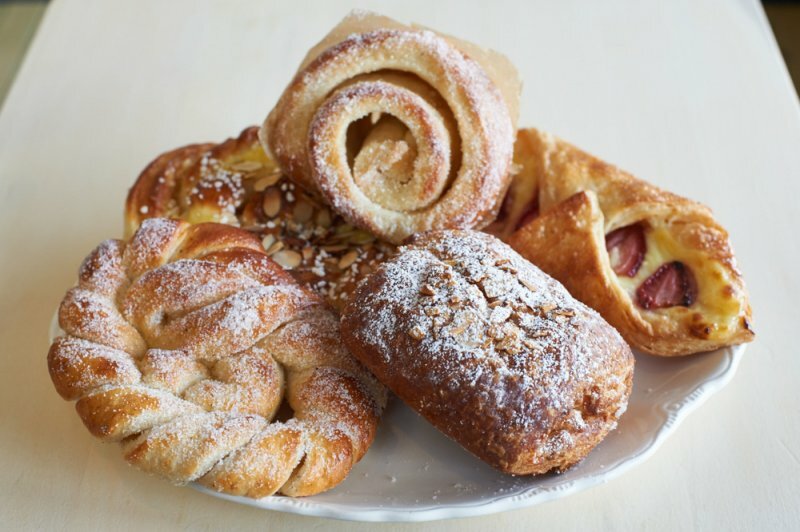 For a truly Hygge-style treat, stop by the Swedish Crown Bakery and choose from many Scandinavian treats from sweet cardamom bread to delicate cakes and cookies, turnovers, danishes and much more. While you’re indulging, you could also grab an “as big as your head” Texas Donut at Han’s Bakery, a local favorite since 1973! For additional ways to combine your love of coffee with other fun activities, look no further than Minneapolis Northwest! Take your latte love to the next level and learn how to create your own latte art with a fun class at Tiny Footprint Coffee. Pair your coffee with the ultimate relaxing activity at the Coffee & Coloring Club at Barnes & Noble in Maple Grove, held the last Tuesday of every month at 7 p.m.
For a little more adventure, take your excursion outside and enjoy the beauty of winter with a plethora of winter recreation opportunities! 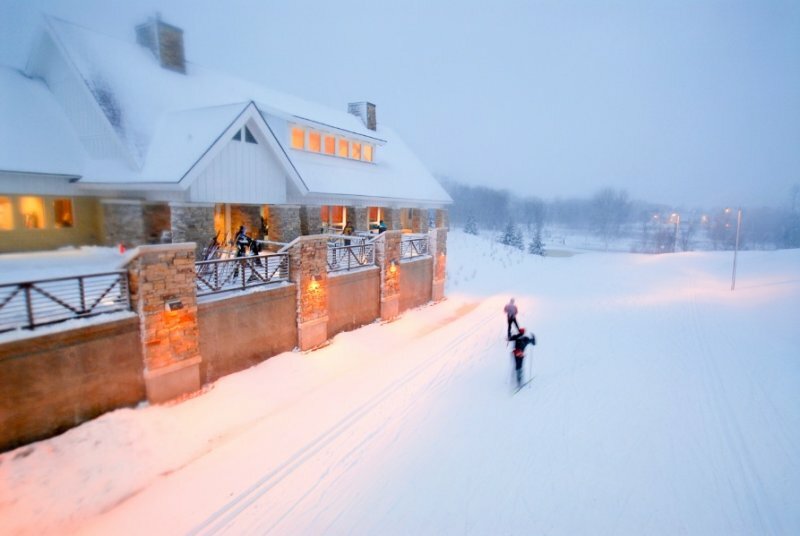 Elm Creek Park Reserve is a one-stop shop for cross-country and downhill skiing, snowboarding, tubing, fat biking, snowshoeing and more. Experience the thrill of tubing or take in the refreshing views and tranquility of the woods as you ride a fat bike. For a very peaceful and unique adventure, we recommend cross-country skiing along the night lit trails. Then, stop in the beautiful rustic chalet to warm up with hot chocolate and refuel with snacks in front of the fireplace. Put your skiing skills to the test at the Minnesota Nordic Ski Opener at Elm Creek Park Reserve. Still a newbie? This event is open to skiers of all abilities and ages with free rental equipment and free mini ski lessons. Join the Ski Tour and check out all the great routes throughout the park and stop by the Nordic Ski Expo to find the right skis, join a club, or plan a trip to a ski resort. If you’ve got a furry friend you’d like to include on your winter adventure, try your hand at skijoring at Eagle Lake Regional Park. This unique blend of cross-country skiing and dogsledding is sure to keep you both active and entertained. If you’re new to the sport, the park often hosts skijoring classes where you can learn the ropes. This is also a great spot for snowshoeing. 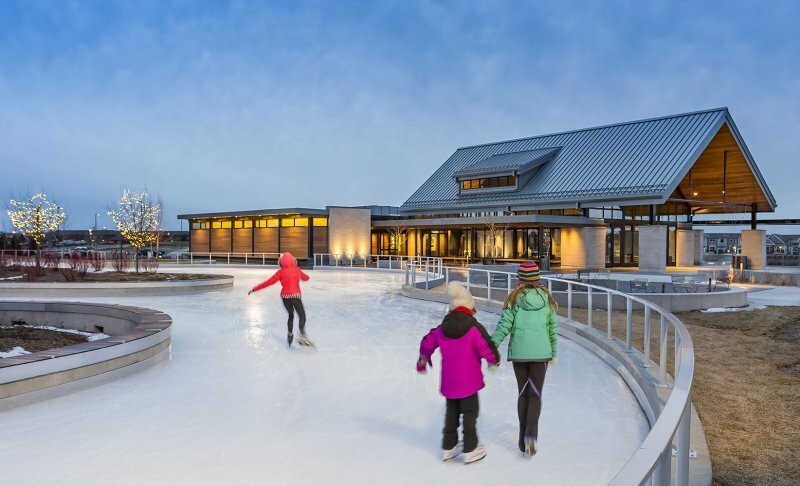 Continue the active festivities with ice skating at one of the few ice-skating trails in the country at the Central Park Ice Skating Loop in Maple Grove. The loop is actually a trail, it’s 800 feet of spectacular ice skating (one lap around a hockey rink is only 570 feet). When you think of winter sports, you probably don’t think of golf, but you can now enjoy golf year-round in Minneapolis Northwest! The first Topgolf in Minnesota opened in Brooklyn Center recently and, with its climate-controlled bays, you can tee off no matter what the weather. This high-tech all-season golf center tracks each ball with a microchip hidden inside, as you try to hit one of the glowing targets. Finish off your hygge adventure with golfing by moonlight, complete with dynamic light shows and colorfully lit targets! And what’s a weekend adventure without some shopping? 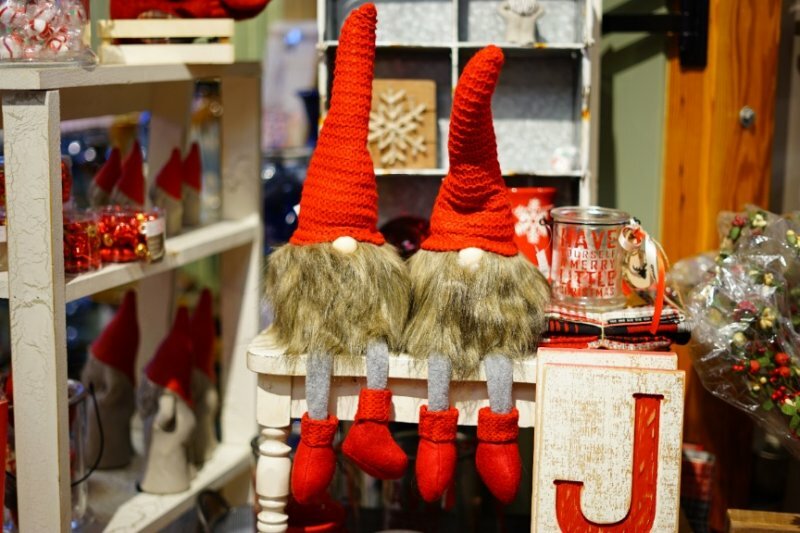 Pick up some hygge goodies, like hand-made Minnesota-themed gifts at the comfy shop, The Woods. Breathe in the comforting smells of bonfires, fall harvest, apple cider, pine trees and more in its wide selection of WoodWick Candles. Pick up gourmet baking mixes and cozy soup mixes, among other Minnesota-made gifts and unique home accessories. Pick up all the materials you need to create your next cuddly scarf, sweater, shawl and more at Amazing Threads. 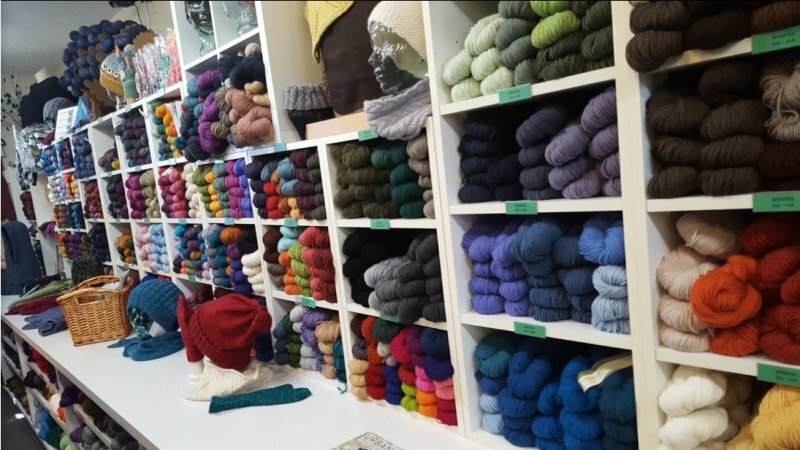 The store offers the widest selection of yarns in the Midwest and offers a variety of classes, whether you are just getting started knitting or crocheting or you have a specific project in mind. And if you’ve already got all the materials and instructions you need to get going on your next project, and are just looking to unite with fellow knitters, check out OMNI Brewing’s monthly knit and crochet group on the third Tuesday of each month from 6-8 p.m. Combine Minnesota nice with the latest trends in home decor and kitchen gadgets and you’ve got Goodthings. The store is known for its quirky and one-of-a-kind gifts with a certain Midwestern flair. You can pick up a humorous gift for that goofy friend, get a practical kitchen gadget for the more serious friend, and pick up some warm home décor while you’re at it – all in one place! Whatever you’re hungry for, you’ll find a welcoming setting at one of the many enjoyable restaurants in Minneapolis Northwest. A cup of tea will take the chill out of the air and leave you feeling comfy. Whether you’re a tea connoisseur or a newbie, you will delight in the snug and whimsical setting that is The Mad Hatter Restaurant & Tea House. 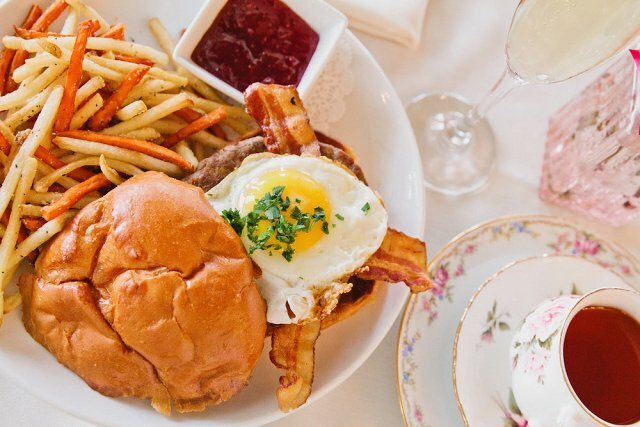 Grab brunch for a truly warm and captivating experience with scrumptious food and superb tea, all surrounded by quirky and elegant décor inspired by Alice in Wonderland. 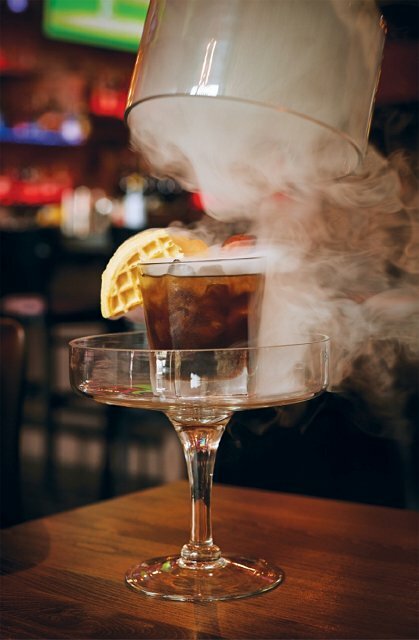 After all your hygge adventures, kick up your feet and savor the Smoking Gun – a maple old-fashioned that is served enveloped in a cloud of smoke – at Brick & Bourbon in Maple Grove. It’s the closest thing to the comforting aroma of a bonfire! Or choose from a variety of unique and refreshing handcrafted signature cocktails at NOLA Bistro & Lounge. Each cocktail incorporates its exclusive house-made syrups including rose, lavender and orange blossom. If a trip down memory lane is your cup of tea, enjoy homey and delicious classics like Grandma’s Meatloaf, turkey dinner, and homemade chicken pot pie at 50’s Grill. Top off this classic experience with homemade pie, and hand-crafted shakes and malts. 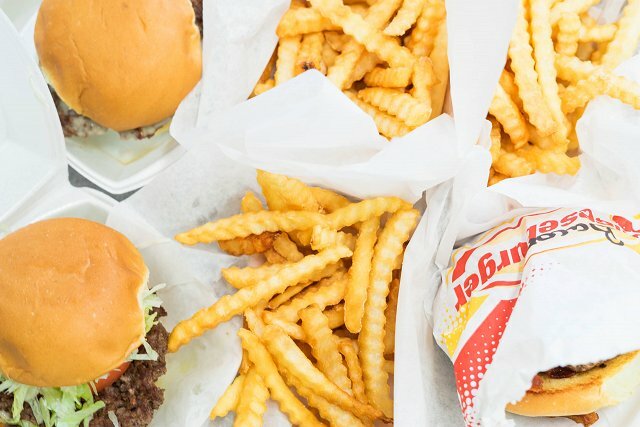 Enjoy nostalgia and some of the best burgers in town at Wagner’s Drive-In. This community favorite for more than 35 years is one of the few traditional drive-ins left, open year-round and serving up American favorites like corn dogs, chicken tenders, fries, onion rings, root beer floats and much more. From thrilling theater shows to Norwegian cooking classes and everything in between, Minneapolis Northwest has lots of delightful events and activities to keep that feeling of wellness and contentment going all season long. Embrace Swedish and Norwegian traditions at American Swedish Institute! In addition to the extensive museum with numerous exhibits highlighting the themes of culture, migration, the environment and the arts, the Institute offers adult language and culture classes. Learn how to make a painted ceramic tray SAORI weaving, wool jewelry, fused glass plates and more during one of its Nordic Craft Workshops or gain some new cooking or baking skills like making Swedish cinnamon rolls, fermenting the fall harvest, preparing herring and more during its Nordic Table Workshops. 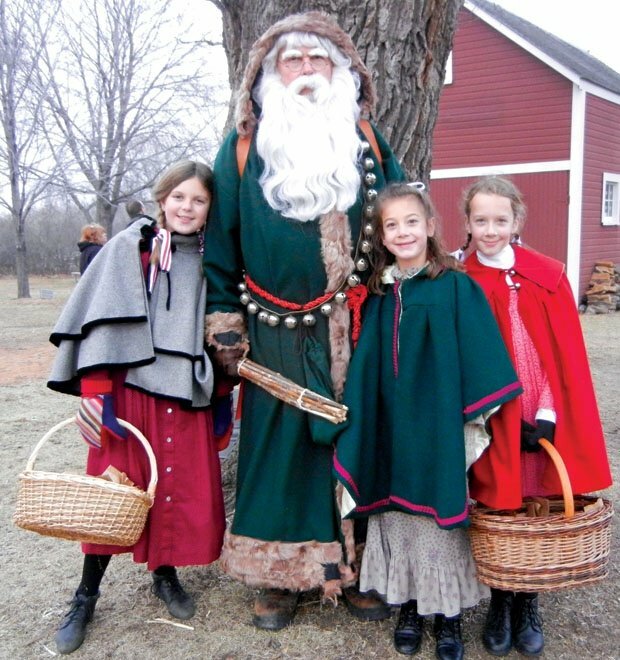 Continue your Norwegian escapade at A Norwegian Christmas on the farm at Eidem Homestead. Celebrate the holiday season with some old-fashioned festivities, Norwegian traditions and a visit with St. Nick. Bring the whole family and hop on for a hayride, cook in the turn of the 20th century kitchen, listen to storytelling and caroling, and make crafts you can take home. If you visit Minneapolis Northwest in the winter, you need to add the biggest winter celebration in the Twin Cities to your list! The Saint Paul Winter Carnival celebrates the wonderful winter season with free events and activities in downtown Saint Paul. The 17-day carnival includes a 4,000 block, 70-foot tall Ice Palace, live entertainment, snow and ice sculptures, an ice bar, polar plunges, a giant snow slide and more. 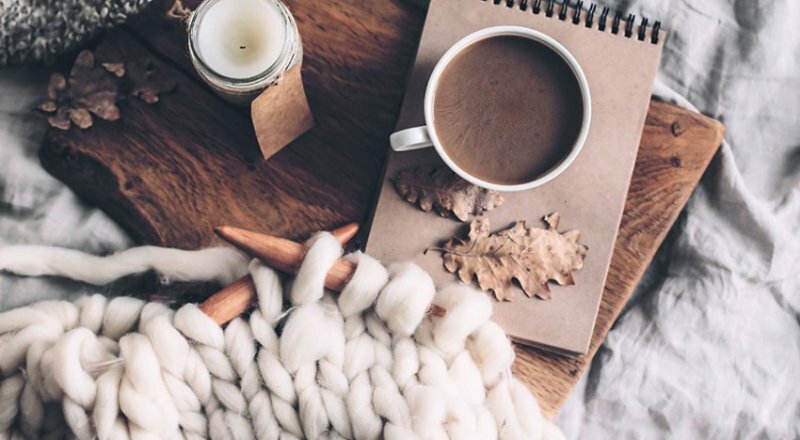 For more fun ideas to extend your hygge retreat in Minneapolis Northwest, enjoy our coffee and tea tour or find comfort in all the amazing dining discoveries in the area. Let us know what your favorite hygge activities are by commenting on our Facebook, Twitter or Instagram pages with the hashtag #WeLoveMNW. You may even be featured on our website!